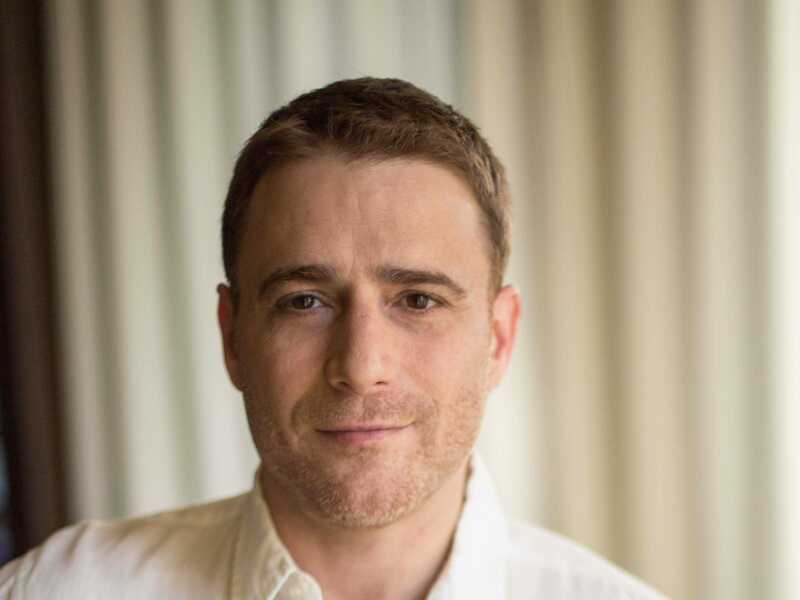 Slack, the work collaboration app that’s taking the business world by storm, is making a play for bigger companies with a feature that lets bosses look at employees’ private messages. Today it rolled out Compliance Exports, a feature that allows team leaders to access all private conversations, including edit history and direct messages. The new feature will be available from January 1 and only on Slack Plus, a new service level targeting big enterprise users. It’s not retroactive, meaning none of the past conversations before the new feature is enabled will be subject to access. Still, the feature shows that Slack is growing up, and is dead serious about expanding its market to all kinds of businesses — not just the smaller businesses where most freemium collaboration apps get their start.